A close partnership with system integrators allows us to develop new and effective technologies. Euclid Labs develops hi-tech solutions for everyday challenge in order to semplify and improve your production process. Euclid Labs solutions based on 3D vision systems provide a robotic Random Bin Picking of the parts and loading it into machines or conveyors for further processing. Euclid Labs 3D vision system applied to an automatic welding machine permits to scan each time the working pieces before welding. Euclid Labs develops customized software for managing products and for teaching robots to execute different actions. 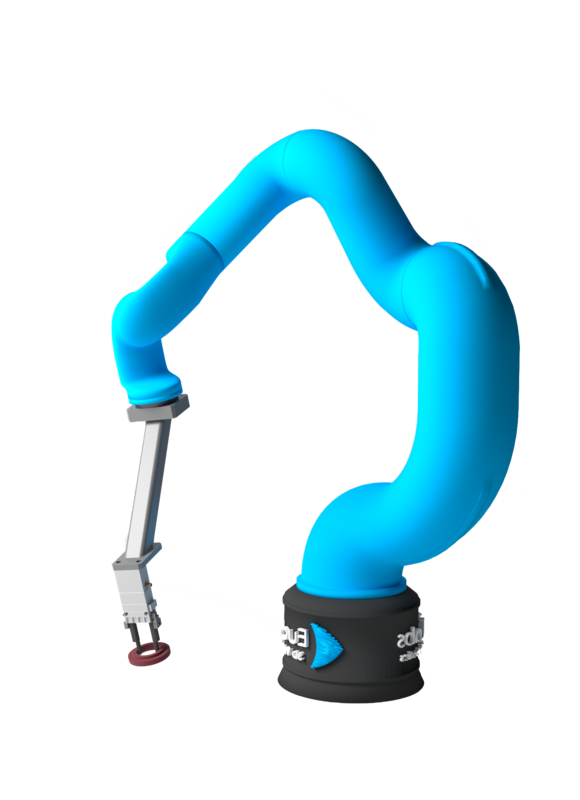 Euclid Labs designs and develops hi-tech solutions for robotics and industrial automation. We work to give industrial manufacturing companies flexible and effective software tools to face difficulties related to small batch production, high quality requirements, complex task automation. Our solutions are designed to improve productivity, efficiency and the safety of the workplace . They are used in the following processes. Want to see our programs 24/7 ?